Lost: It's a promo, like a trailer of S4 from LOST!! It's like a game of words, all of them connected, well... see it and enjoy!! Lost: A fanfic trailer I did for a friend. I know the second minute is random...but I didn't want to spoil it too much! Go read it, it's great! 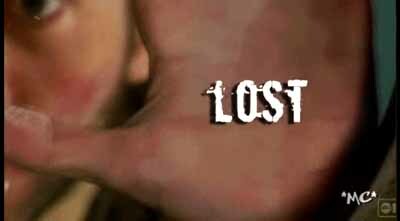 Lost: When did all the Lost girls' hearts go missing? Lost: The Losties let the fear in; let it do its thing...but only for five seconds. Lost: So you got the moves, but have you got the touch? Lost: Eko never really understood his purpose. My first experiment with Sony Vegas. Lost: AU vid: con man Sawyer wakes up one morning without knowing where he is. He doesn't realize that Kate got him drunk and into a trap because he stole her friends money and she wants to get it back. Lost: Ben's journey into the fire. Lost: An ensemble vid, showing some of the happy Lost moments. Lost: Ensemble video using summery lyrics. Lost: Ben forbids Alex from seeing Richard sending her into uncertainties about their relationship.